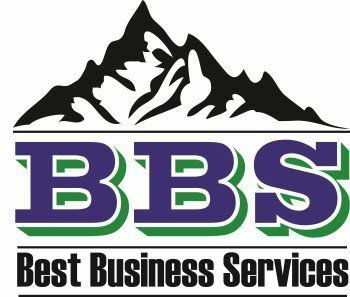 Posted November 12th, 2012 by bbsadmin & filed under Education, General Business, Motivation. Johann Sebastian Bach is one of the greatest composers of all time, but his legacy is not limited to music. Here are a few tips for entrepreneurs. 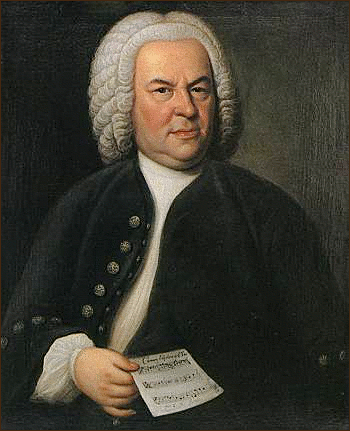 Bach used many different styles from many different composers around the world to compose his masterpieces. The lesson we can learn as business leaders is the power of different thoughts and ideas. Today Bach’s music is known throughout the world and is known for its unique qualities. The input of different areas of a business can create one idea that is better than any one section could do alone. Business owners that think like Bach understand the importance of having unique good or service but are able to learn from competitors and implement variations on the tactics they use to meet their own objective. Bach’s wife died in poor financial conditions after outliving her husband by 10 years. She did not have the skills to fill his place. Business owners must consider what is going to happen to their business when they pass away. This should be planned out in advance, you never know what could happen to you at any given moment. Is there someone who has the needed skills to take the reigns, does this person know you are planning on passing the responsibility to them when you go? You should meet with a professional who can help you make a plan and arrange specific contracts which can ensure people know what to do with your business when you pass away. One of the attributes Bach is known for is his ability to tell stories with his music. He would use different musical dynamics to illustrate the emotion. Business leaders and business owners must learn how to tell their story in marketing, to clients and to employees. Stories are important to people. Think of how many people go out to the movie theater on a weekly basis and how many people read regularly. Now consider their importance in business. How many commercials tell a story? Many sales are generated from stories. Employees can be motivated by stories of the founder, of cause and effect from service performed or metaphors which explain company standards. It is important to know that story content does matter, but some people tell the same story better than others. Mastering dynamics can make your story come to life. One thing you will notice about Bach’s music is its detail. These details help the listener piece the story together. In fact, one of the pastors in at church he played at thought his melodies were too complex for church music (biography.com). At times it is easy to forget that people can understand what we are thinking to the extent that we allow them to; people cannot read your mind, you must say what is on your mind. We see what is in our own minds so clearly that it is easy to not realize that others cannot see the same things. This is why it is important to make sure you give the details that tell a complete story of your business. If your business does not come across as adding greater value than another of a lower price, the customer may choose the other. biography.com. 3 November 2012. http://www.biography.com/people/johann-sebastian-bach-9194289. Brainy quotes. n.d. http://www.brainyquote.com/quotes/authors/j/johannes_sebastian_bach.html. 5 November 2012.
search quotes. Johann Sabastian Bach. n.d. http://www.searchquotes.com/quotes/author/Johann_Sebastian_Bach/. 5 November 2012.